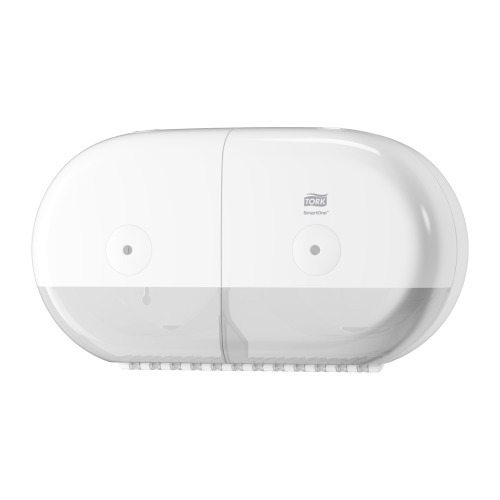 Made for tough environments, Tork SmartOne® toilet paper dispensers are perfect for schools, hospitals, stadiums, railway stations and other demanding environments where cost control and hygiene needs must be met. Reduce consumption – by up to 40%* compared to traditional jumbo roll dispensers. Called smart for a reason, the benefits of our Tork SmartOne® toilet paper system include reduced consumption and a much lower risk of pipe blockages. 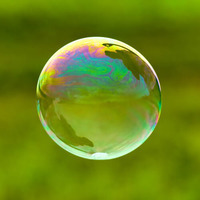 It´s also more hygienic, as you only touch the sheet you take. Single-sheet dispensing helps reduce paper consumption, making rolls last longer so you need to refill less often. Our durable and tamperproof dispensers resist vandalism and help to stop theft. The Tork SmartOne® toilet paper is dispensed one sheet at a time and disintegrates quickly, reducing the risk of clogging pipes. *Statistics from internal research on 7,729 users in Europe. Traditional maxi jumbo dispenser vs. Tork SmartOne® Twin Mini dispenser. Reduction accounted in square metre used per visit. Learn more from a school that employed the Tork SmartOne® system. 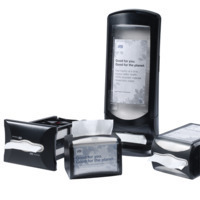 Our Tork SmartOne® dispensers are available in two different sizes. Tork SmartOne® is the original big roll with 1150 sheets, designed for very busy washrooms. 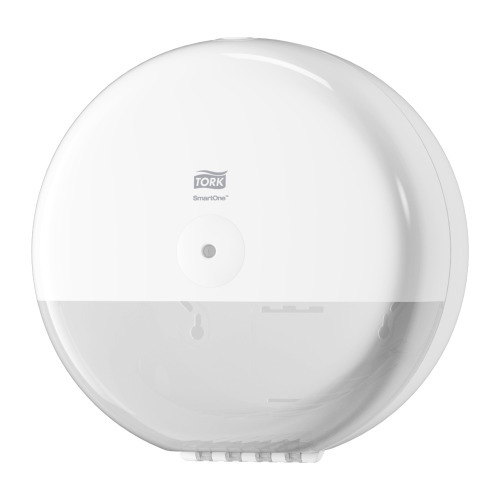 Easy to use and easy to refill, Tork SmartOne® dispensers simplify washroom maintenance and eliminate wasted time. The new dispensers from the Elevation line come with our original Tork key and are available in white and black. Our Tork SmartOne® dispensers are available in two different sizes. 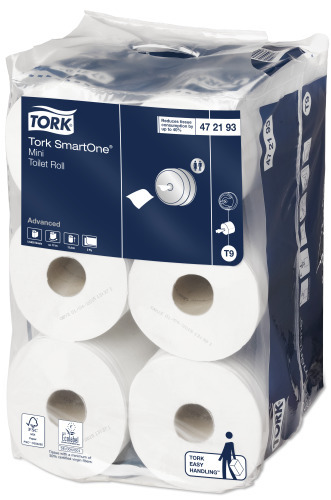 Tork SmartOne® Mini is the smaller roll with 620 sheets and is suitable for smaller washrooms. 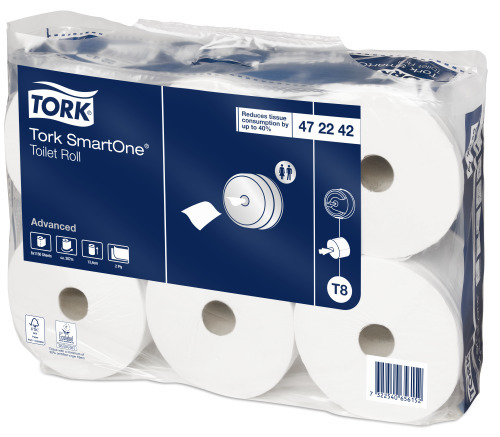 If your goal is to maintain a high level of service and reduce waste from stub rolls, we recommend our Tork SmartOne® Mini Twin with two separate rolls. It´s designed for busy washrooms where paper needs to be constantly available for guests. Easy to use and easy to refill, the new dispensers from the Elevation line come with our original Tork key and are available in white and black. We’d love to talk to you about Tork SmartOne® toilet roll dispensers and the difference they can make for your business. Book a time with us. Enter your contact details below.